I've updated my ongoing Pacific Northwest 2018 gallery with photos from my May Idaho and Montana visits, as well as a few miscellaneous shots from my recent San Juan Islands tour (where I photographed all the foxes). 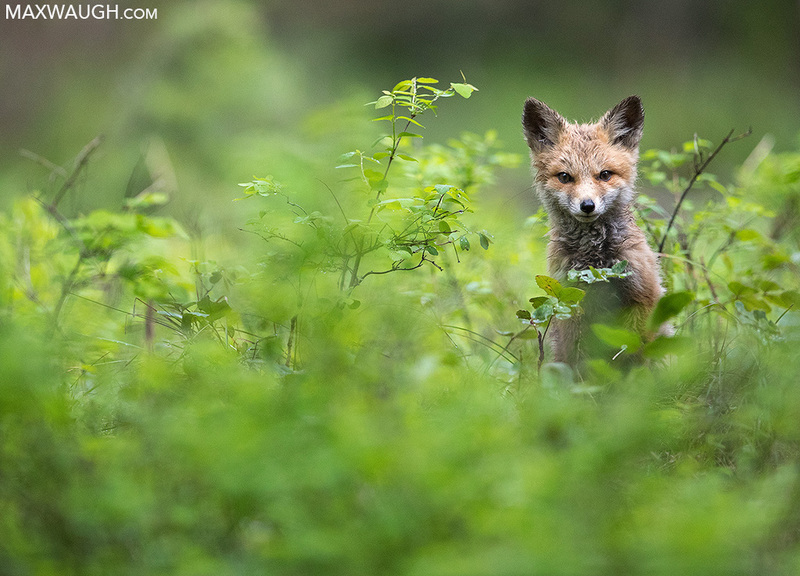 A fox kit peeks out of the grass near its den in NW Montana. 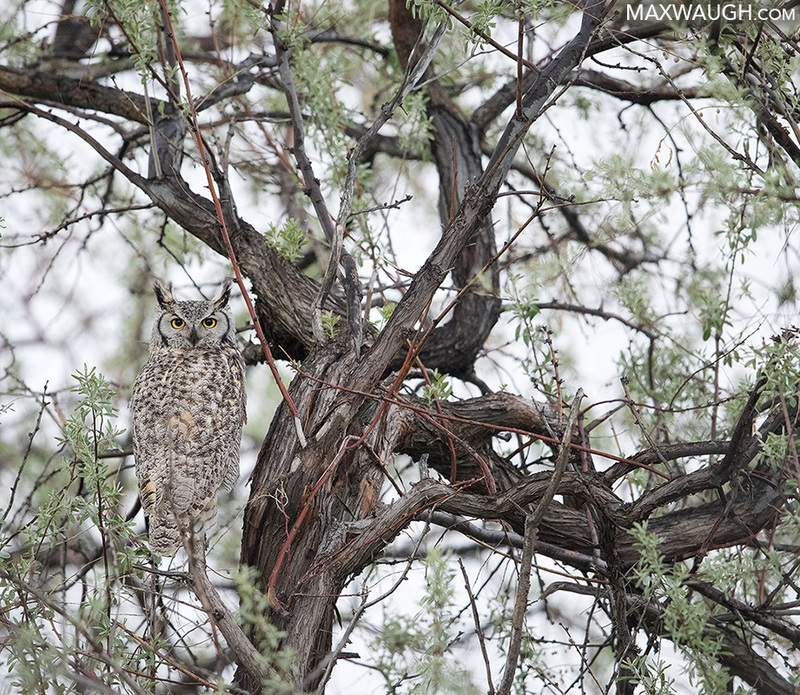 I once again had good luck with Great horned owls at Market Lake in Idaho. 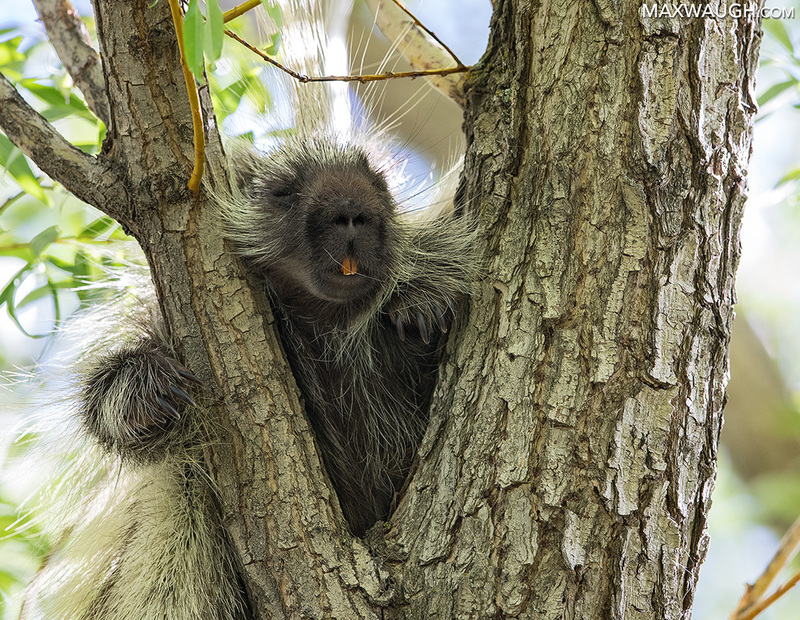 Still waiting for a really good porcupine photo op, but they seem to be getting better each year. 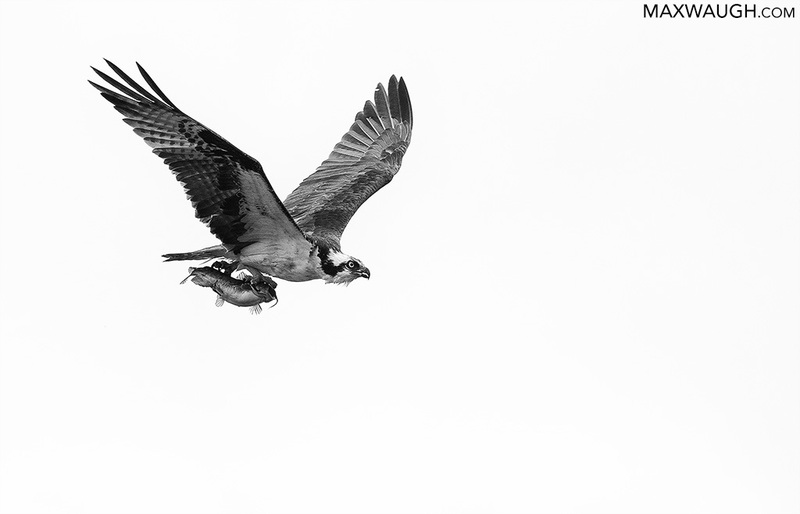 Lots of raptor activity in Idaho, including this osprey. 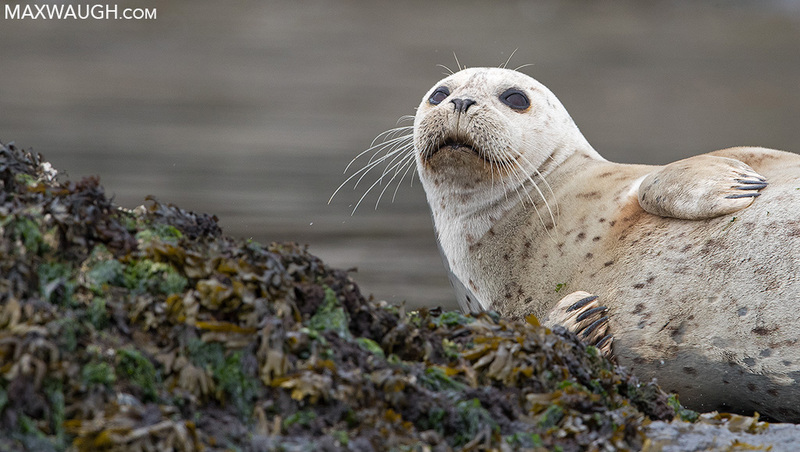 Harbor seal in the San Juans. 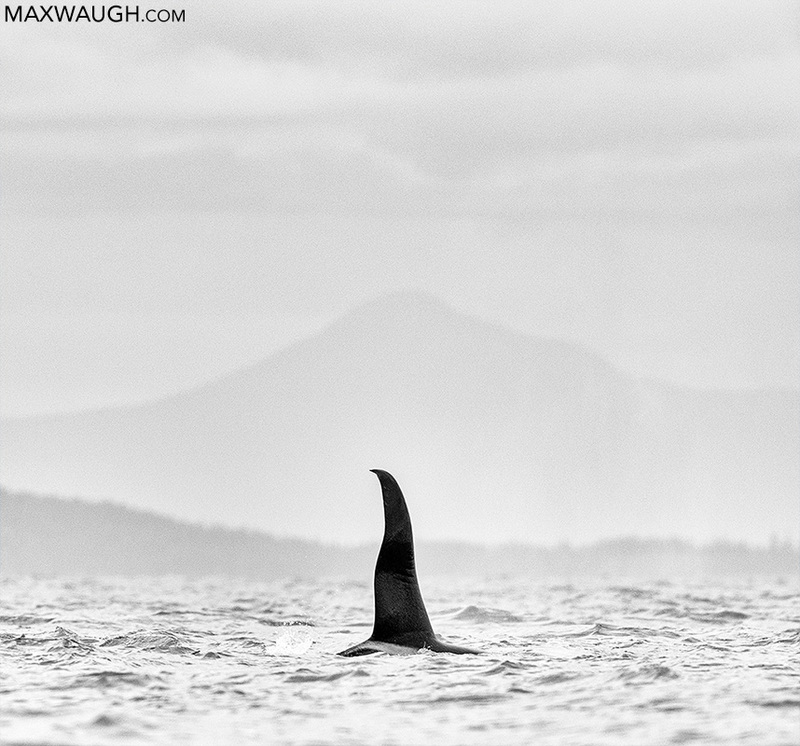 One of the few decent orca shots that turned out in challenging conditions on the water. View the full PNW 2018 gallery on my website.